The way we shop has changed forever; this is common knowledge. We shop online at home, on our phones on the train home, we pop in-store during our lunch hour and we research purchasing options thoroughly on multiple platforms before we ever commit to an item. In light of these changes in consumer habits, it was only natural that retailers would begin adjusting their strategy to engage with customers on all possible platforms. The new buzzword of retail is ‘omnichannel’. Put simply, this is a retail strategy that seeks to engage with the consumer on every channel, digital or otherwise, and recognises the customer journey as one that interacts with multiple information avenues. We’ve trawled through the good, the bad and the ugly to select a few inspiring examples of successful omnichannel strategies to help you devise yours. This exciting American make-up brand is famed for creating ethical products with skin-loving ingredients. 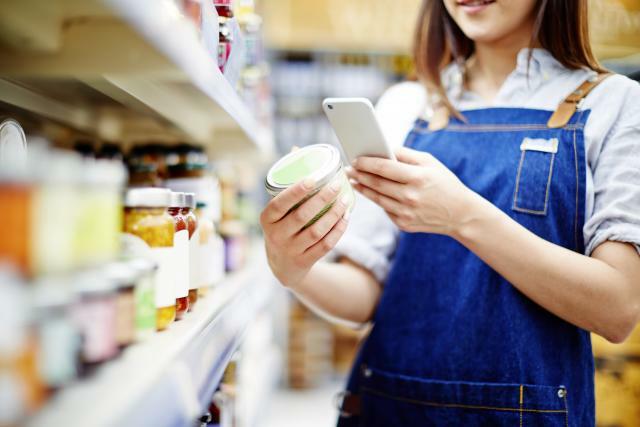 They paired retail innovation with an omnichannel strategy in a way that matched perfectly with the needs of their customers. Made-2-Fit Fresh Faced Foundation was a product launched in June 2017 which could either be purchased online or in-store. In-store, a technician would use a phone and the MATCHCo app to create a custom foundation perfectly matching the customer’s skin tone. 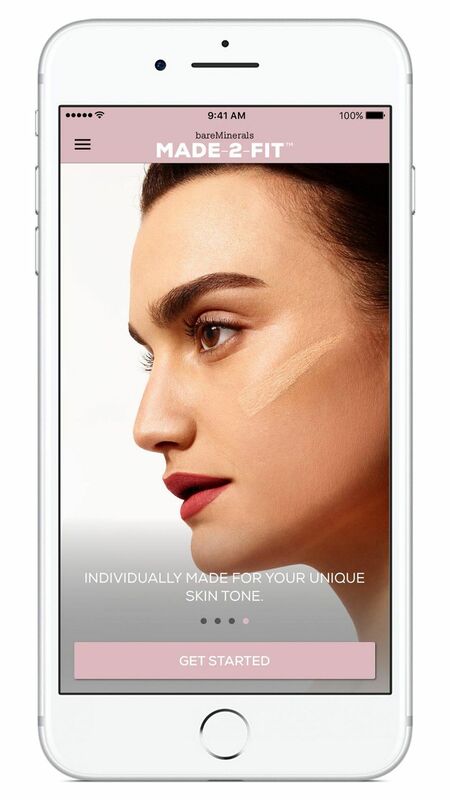 However, through the MATCHCo app, it was possible to create a custom foundation perfectly matching your skin tone absolutely anywhere, using only a phone. It combined the phone’s camera system with its processing power and complex algorithms that calculated the exact skin tone. What’s more this personalised, bespoke foundation was delivered to your home within 72 hours. As a well-established luxury fashion brand, nobody expected Gucci to master the omnichannel strategy with so much success. Unlike any competitor, Gucci recognised how customers discovered fashion online - quite often through the Instagram app. The image sharing app allows for the quick consumption of different trends and amusing memes. 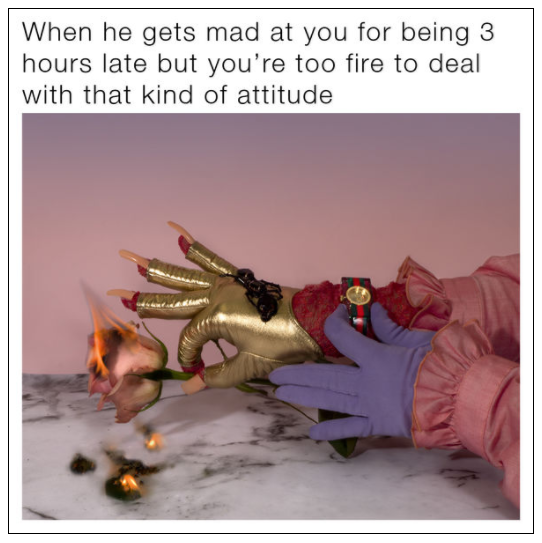 Gucci brilliantly combined the two to create a series of memes with popular online accounts and visual artists promoting their new watch range. These amusing memes were perfectly in keeping with their aim to reach out to a younger, millennial audience. The memes were the foundation of their visual campaign and featured heavily in-store. This is an excellent example of how the consumer’s digital habits can be seen as the centre of the customer journey, rather than just a facet of a retail strategy. Loaf began life as an eCommerce business, building their success on producing handmade furniture in the latest interior design styles. Despite their online success, they realised the importance of having a brick and mortar store as part of their omnichannel strategy. In the online market, the most significant differentiator is the price with most websites and products looking visually similar. ‘Showrooming’ through a brick and mortar store helps to define yourself from your competitors. Stores are seen as fulfilment centres that seek to delight visitors during their shopping or ‘browsing’ experience. 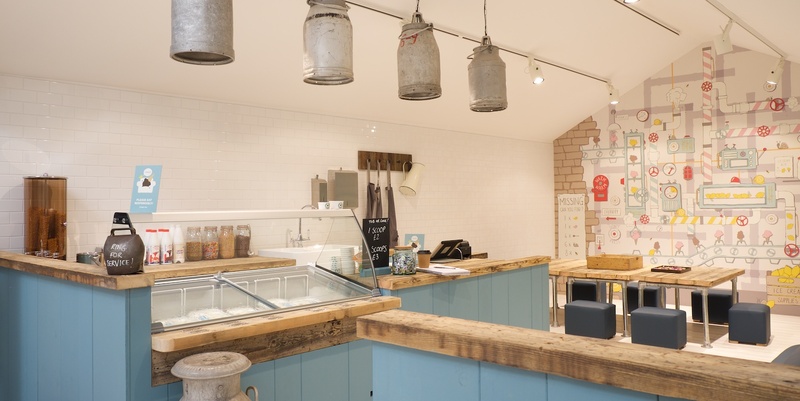 Loaf has gone the extra mile in delighting their visitors including cinemas, ice cream parlours and mattress testing areas in their stores. What began as just one showroom has turned into five. 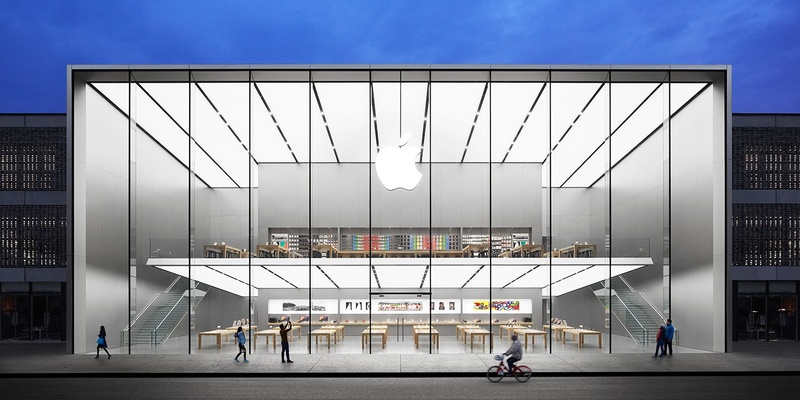 No company has quite mastered the integration of the digital and in-store experience quite like Apple. As a technology company, it may appear as intuitive to entirely blend the two experiences. However, Apple was leading the way with this strategy long before many retailers had even heard the word ‘omnichannel’. Apple’s stores act as minimalist showrooms that showcase the sleek product, with a Genius bar that offers technical support to customers. The brilliance of Apple’s strategy lies in how the customer is forced to interact with the brand on a digital platform at every stage of the customer journey. Everything that can be done digitally is. There are no paper receipts in Apple stores, even to see a rep for assistance requires prior booking on an in-store iPad or must be done online. The brilliance of Apple's omnichannel strategy lies in the integration of these different brand experiences. Apple has crafted websites, stores, products and even their iOS to perfectly reflect each other through a minimalist aesthetic and transferable branding. Our final choice is another successful eCommerce business that has now branched out into brick and mortar stores. 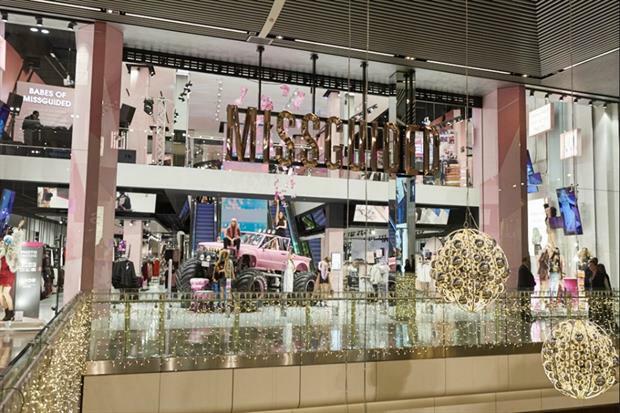 Misguided is a fast fashion retailer focusing on producing clothing and accessories for a young 16-30 female demographic. Despite the growing research suggesting this is a customer base which shops predominantly online, Misguided still understood the need for ‘showrooms’ to enhance the customer experience. Their stores are glitter-filled with pink-splashed walls to craft the type of in-store experience that young twenty-somethings crave. Much like Loaf, their initial Westfield store in Stratford has expanded into five more physical stores. It’s a stark reminder to retailers that the key to success does not merely lie in reaching out into new online or bricks and mortar territory, but rather, to ensure that the customer journey on all platforms perfectly reflects your brand and the tastes of your target customer.